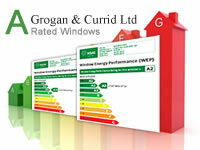 Grogan & Currids Service to you on windows, doors, conservatories and glazing options. 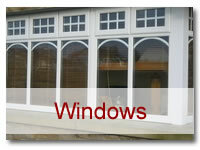 We provide free quotations and advice on all products and glazing options. 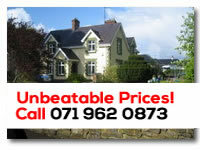 We will come to your home or business to survey and quote free of charge. 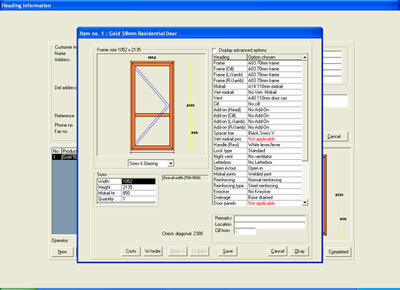 On placing an order, we will measure and discuss possible designs and glass options. 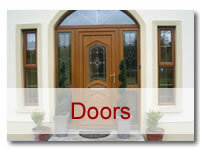 We provide a full professional fitting and installation service. 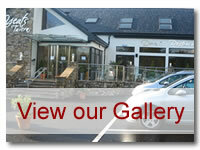 All waste and old material is removed from the site. 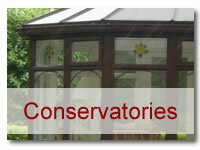 We provide service calls for repairs and glass breakage.